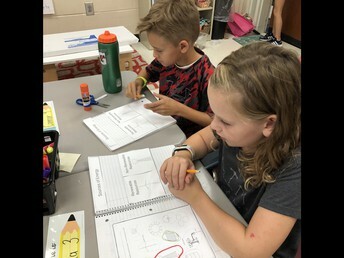 Reading- This week during reading we introduced Lexia, which is an online program that will help build many different reading skills for students. We also focused on non fiction text features, specifically captions. 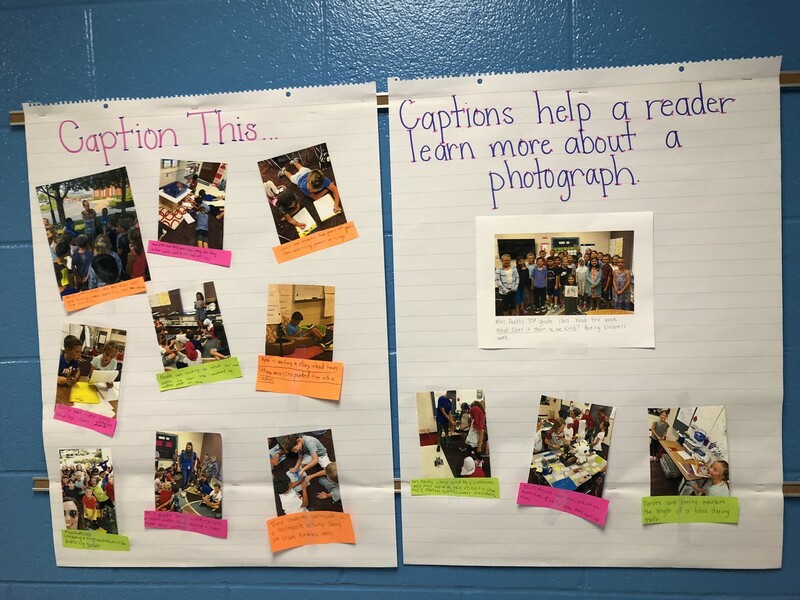 With a partner, we wrote captions for real life photos from our classroom. Math- We finished up unit 1 this week and started Unit 2. The focus of unit 2 is multiplication. We will also start a new Number Corner on Monday which focuses on 2-D shapes and liquid volume measurement. Unit 1 math tests will come home next week. Writing- We will finish up our informational writing next week and move on to opinion writing. Science- We've been talking about renewable and non renewable natural resources this week. Today we used the internet to conduct a scavenger hunt that helped us learn more about these resources. I sent home the graded "math work sample" yesterday with a rubric attached. It has been brought to my attention that some of the 'total point' values were incorrect. If that is the case for yours, disregard the total and look at the points for each question. I used mail merge for the rubrics and didn't realize the totals were wrong, however, the totals are correct in my grade book. 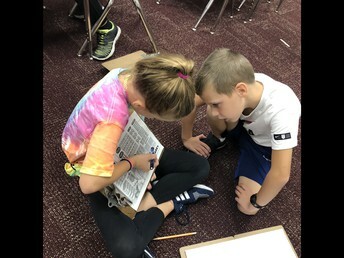 These mathematicians work together to share and their thinking. Students work together to create an operational definition for renewable and nonrenewable resources. 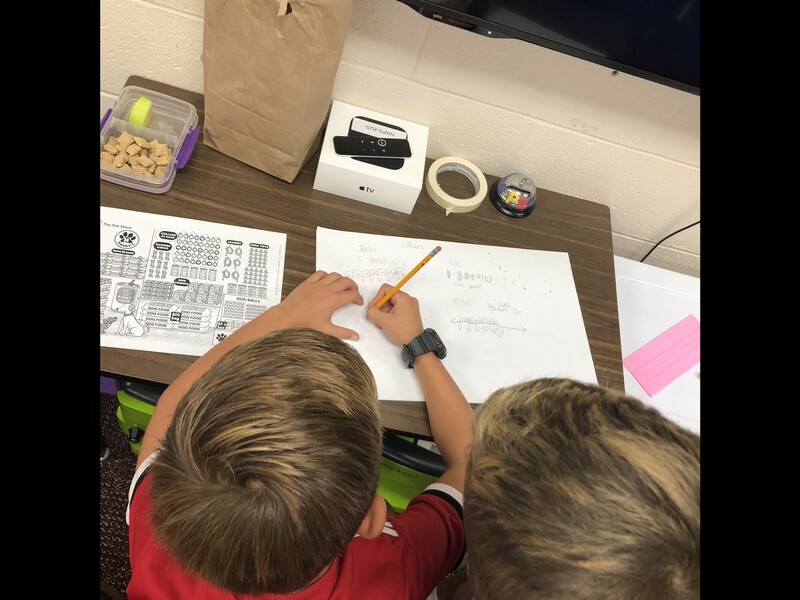 Ellis writes Luke's strategy as he explains it.